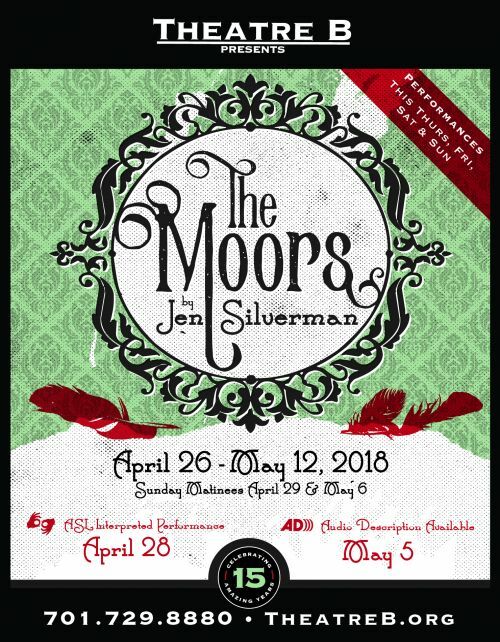 Theater B is giving away seven tickets to go see “The Moors” by Jen Silverman, from April 26 until May 12. Described as part Brontë, part Twilight Zone, “The Moors” is a dark comedy set on a bleak and unforgiving landscape. To win a ticket for this unforgettable play, all you have to do is like the HPR Facebook page, like Theater B’s Facebook page, and send us a message through Facebook. The first seven people to message HPR will win the tickets.